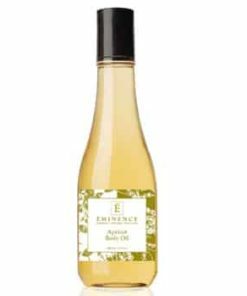 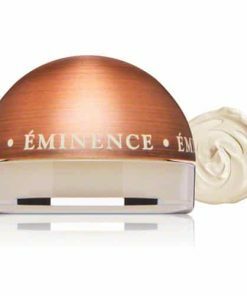 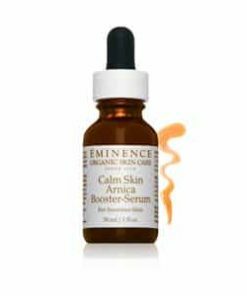 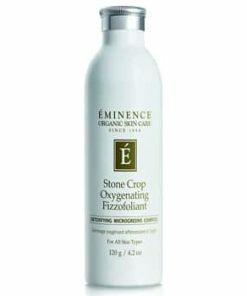 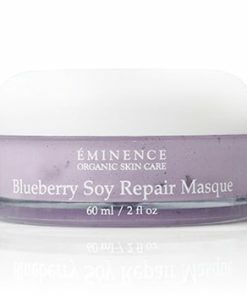 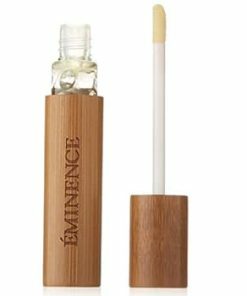 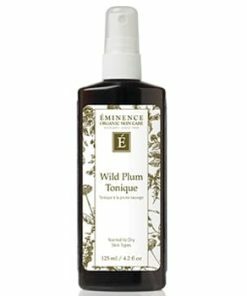 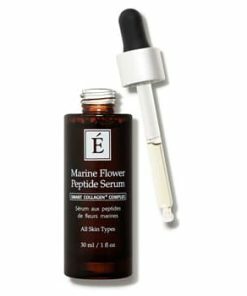 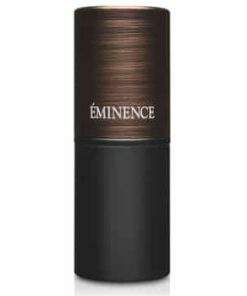 Eminence Cornflower Recovery Serum offers critical hydration while working to improve skin tone and texture. 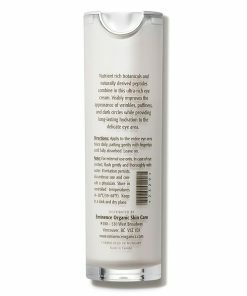 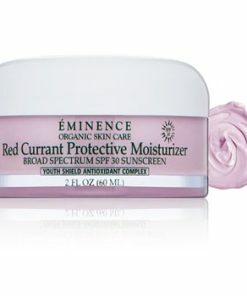 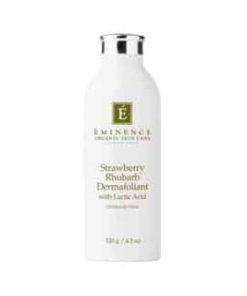 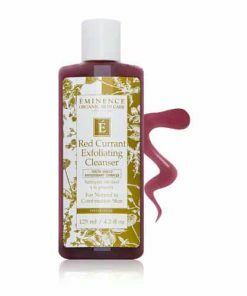 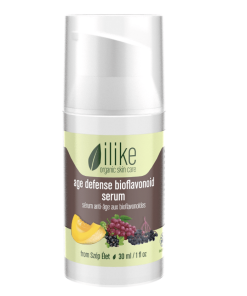 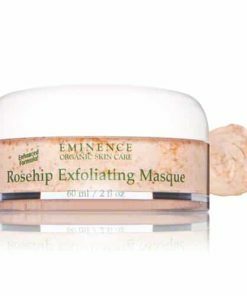 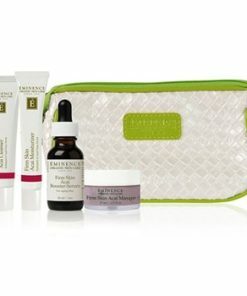 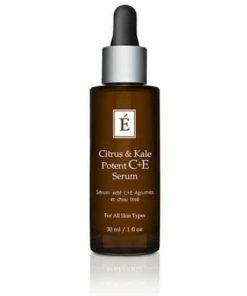 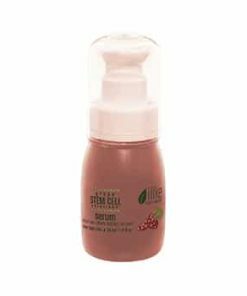 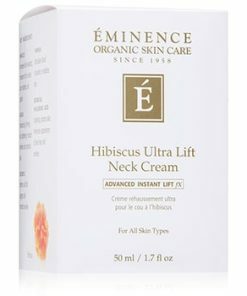 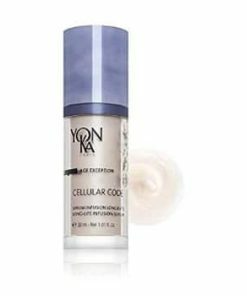 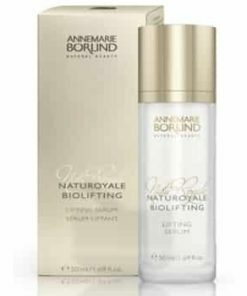 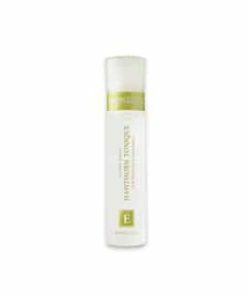 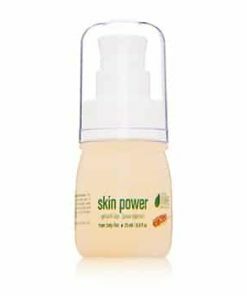 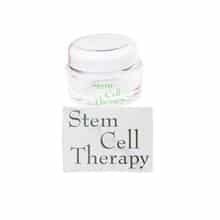 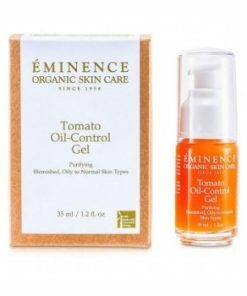 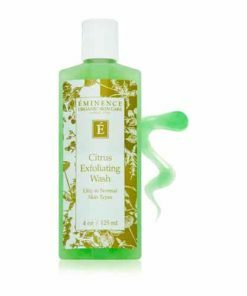 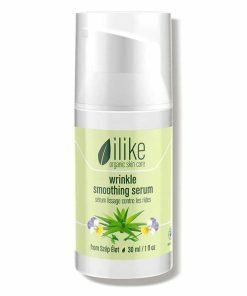 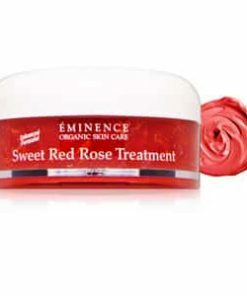 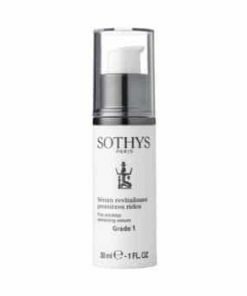 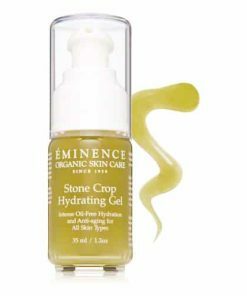 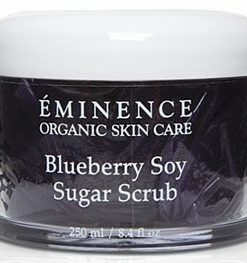 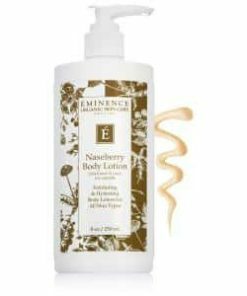 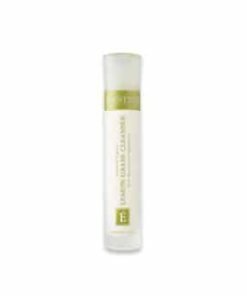 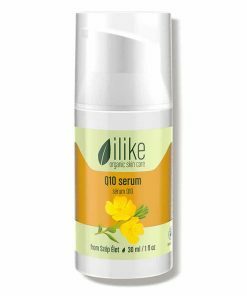 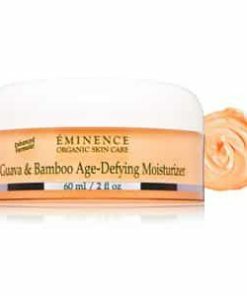 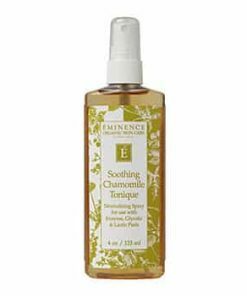 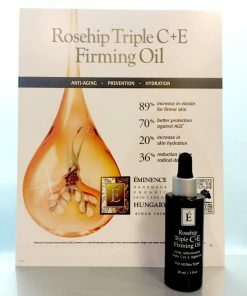 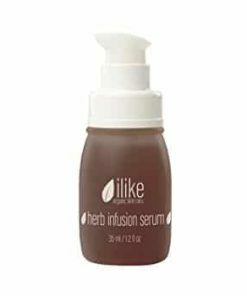 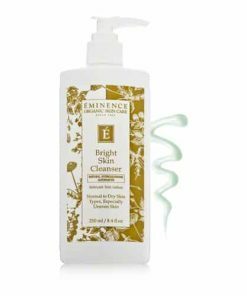 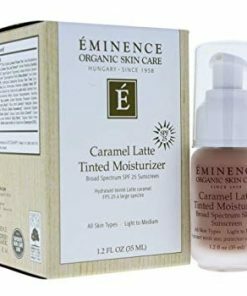 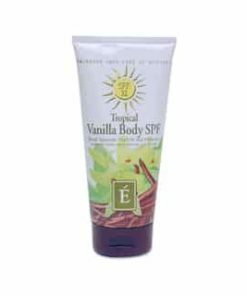 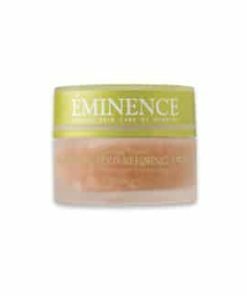 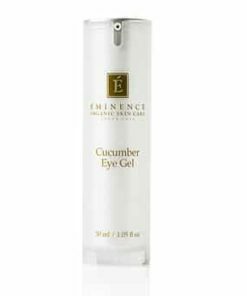 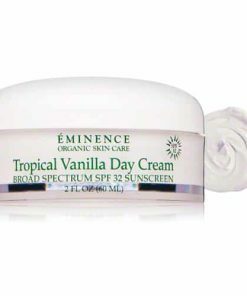 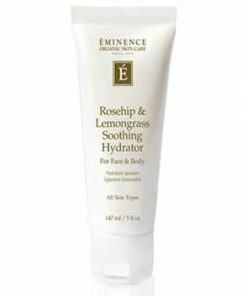 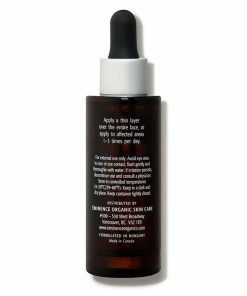 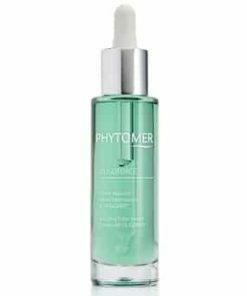 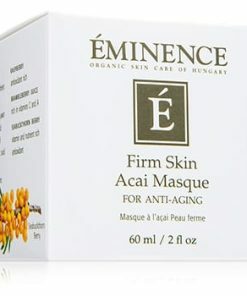 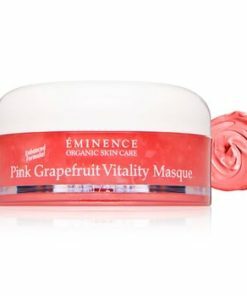 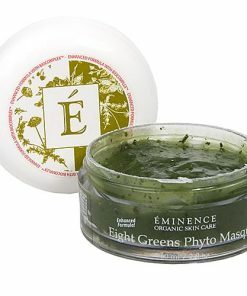 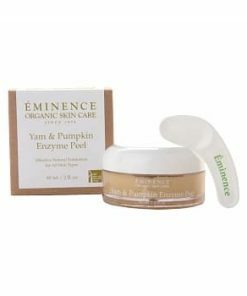 Its unique anti-aging formulation utilizes yellow squash, spinach and hibiscus extract to control oil production and calm sensitive or irritated skin. 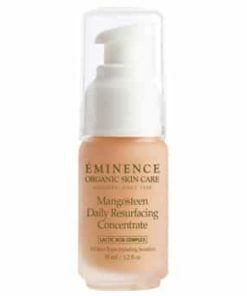 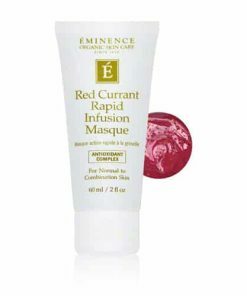 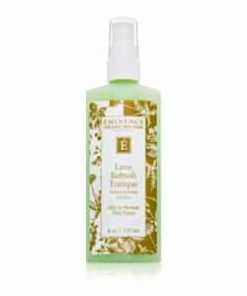 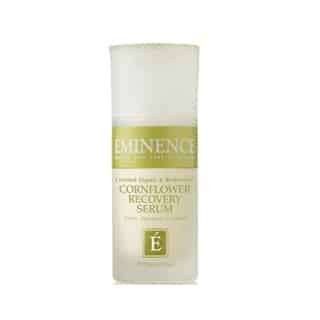 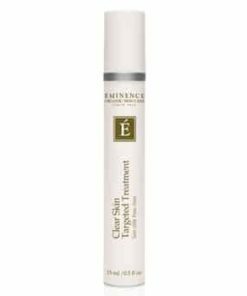 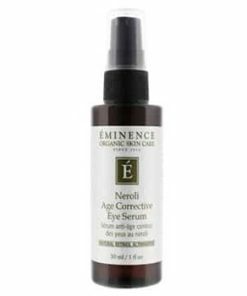 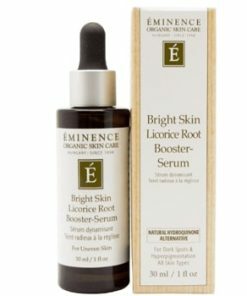 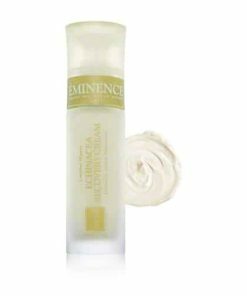 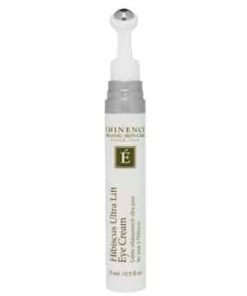 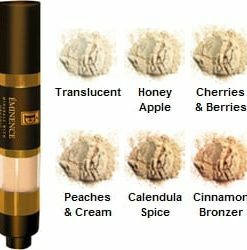 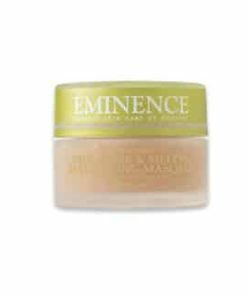 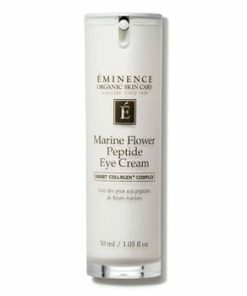 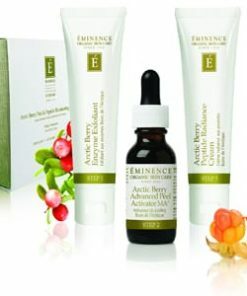 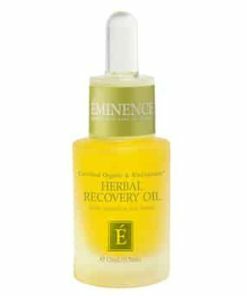 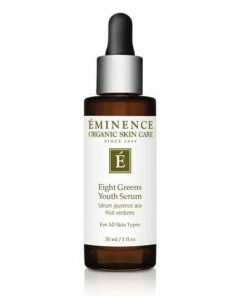 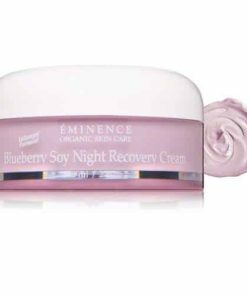 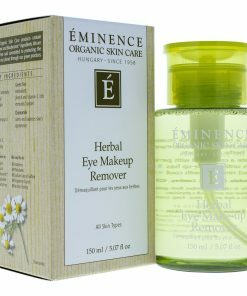 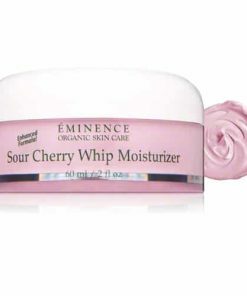 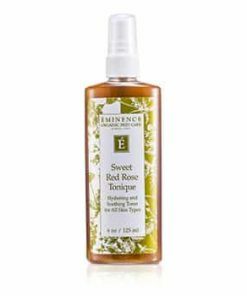 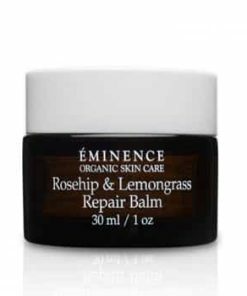 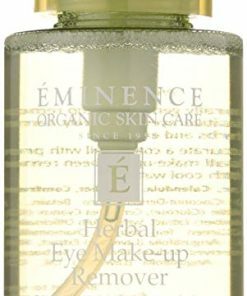 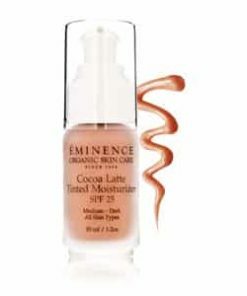 Eminence Cornflower Recovery Serum rejuvenates all skin types, even sensitive. 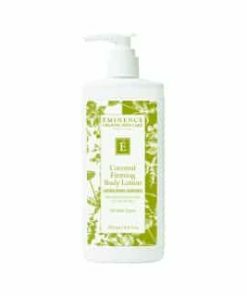 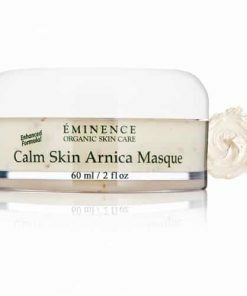 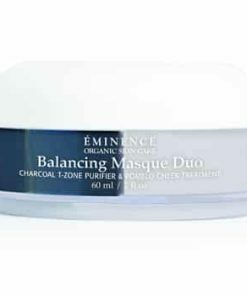 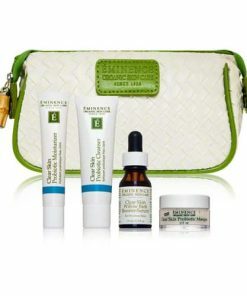 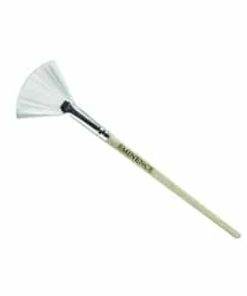 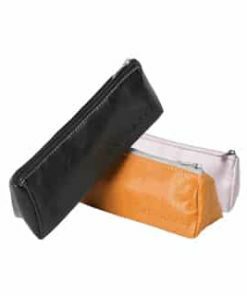 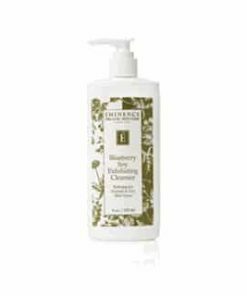 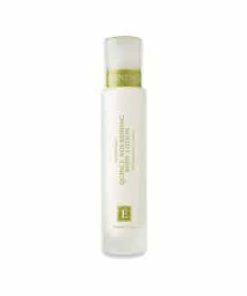 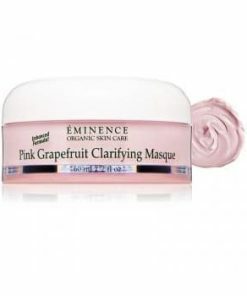 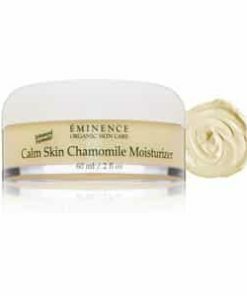 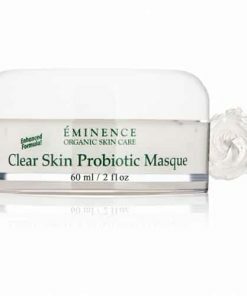 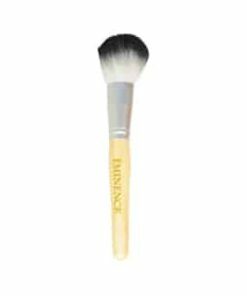 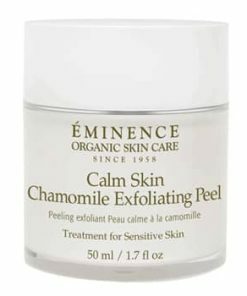 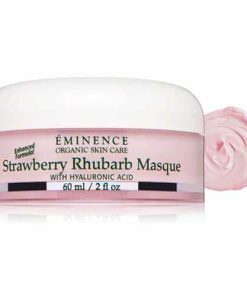 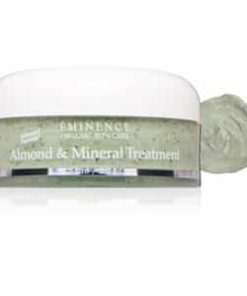 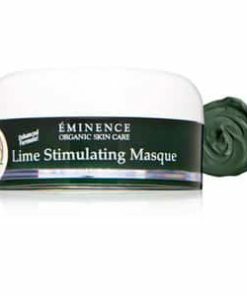 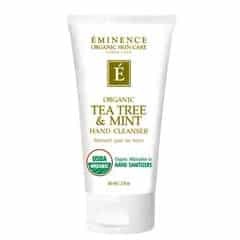 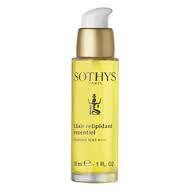 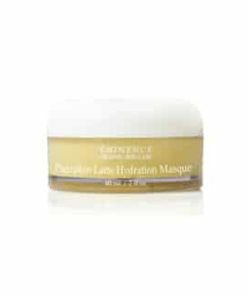 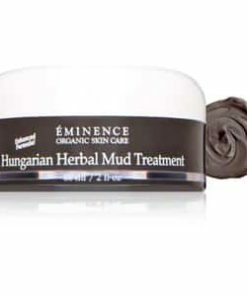 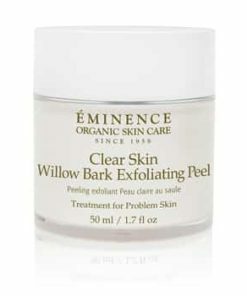 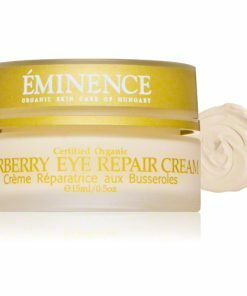 It contains gentle cornflower and soothing chamomile to mend and purify skin. 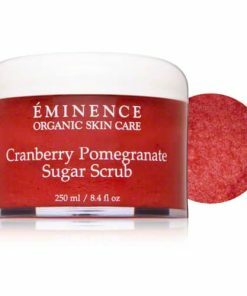 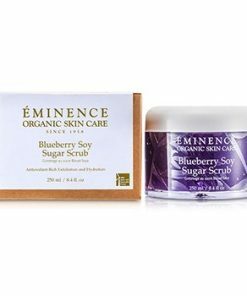 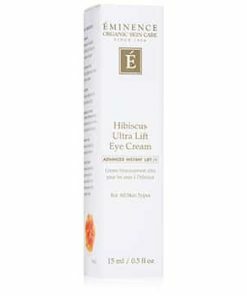 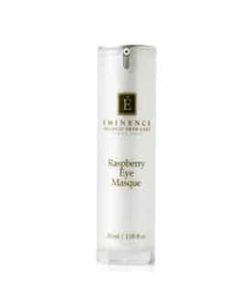 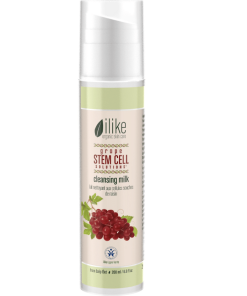 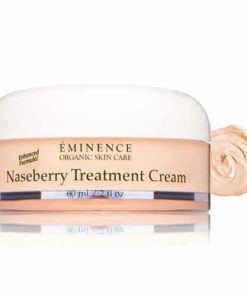 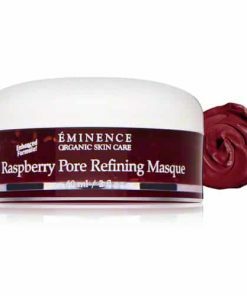 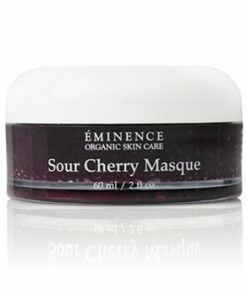 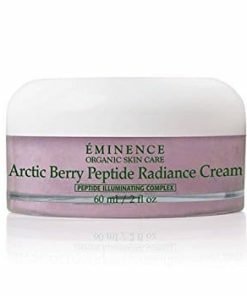 Hibiscus and seabuckthorn have antioxidant benefits and increase elasticity for anti-aging results and improve elasticity for age-defying results. 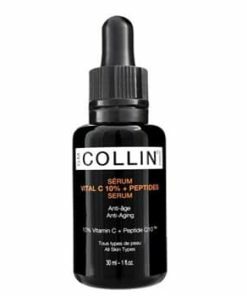 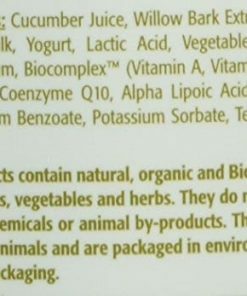 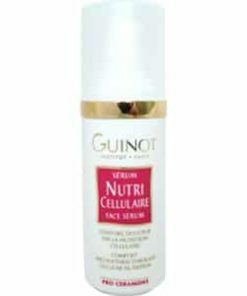 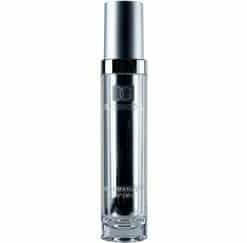 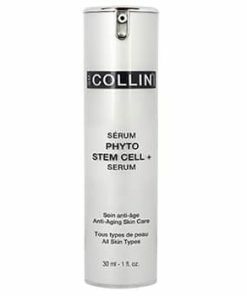 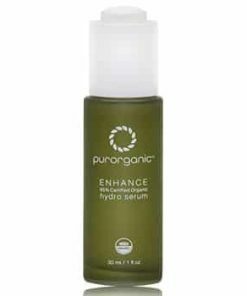 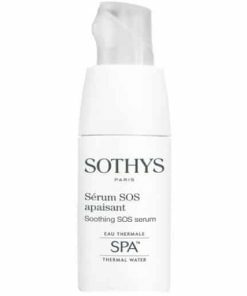 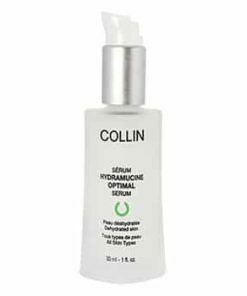 This hydrating serum is also loaded with vitamins. 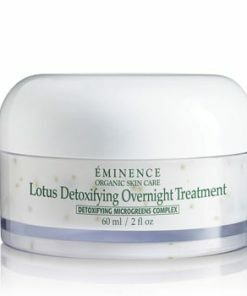 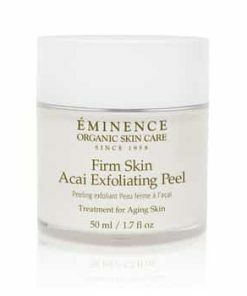 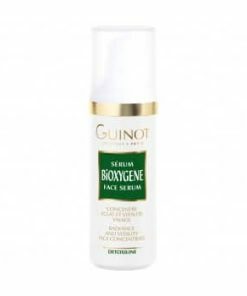 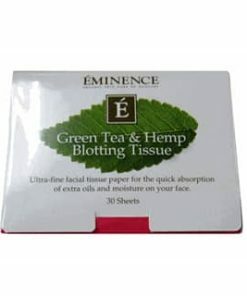 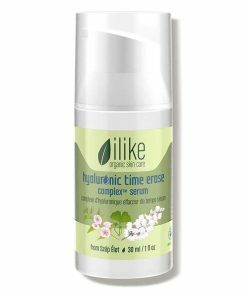 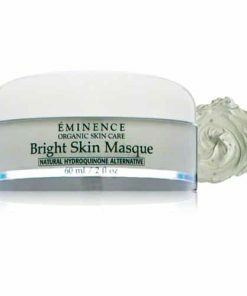 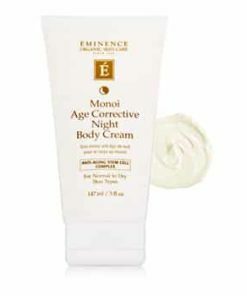 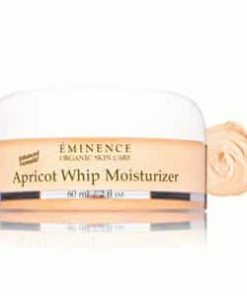 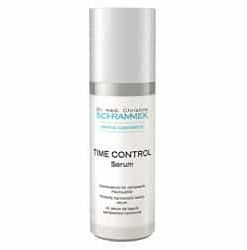 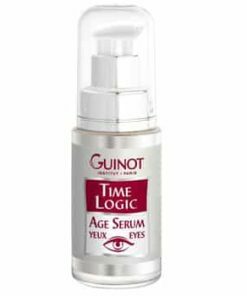 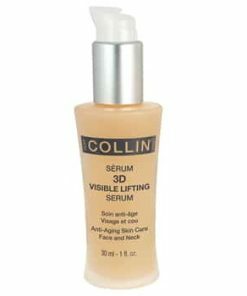 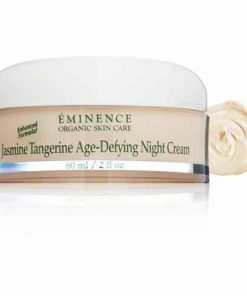 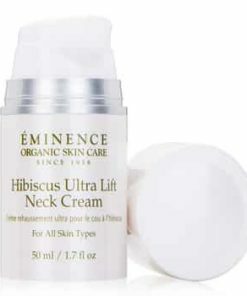 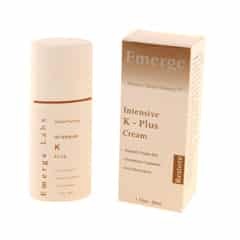 Increases elasticity for age-defying results. 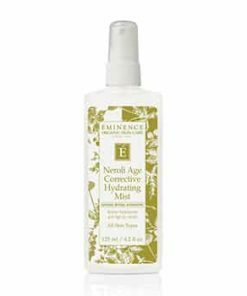 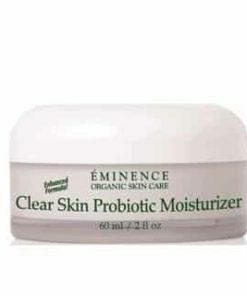 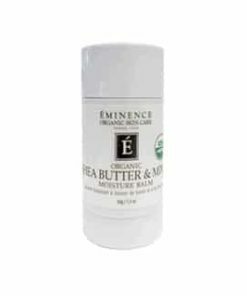 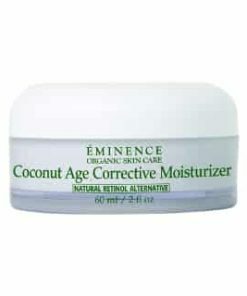 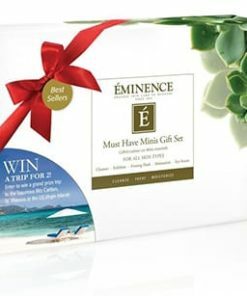 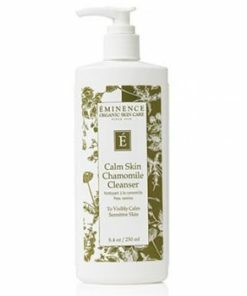 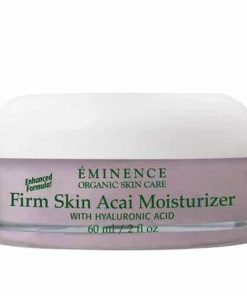 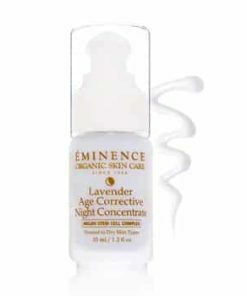 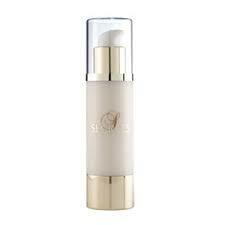 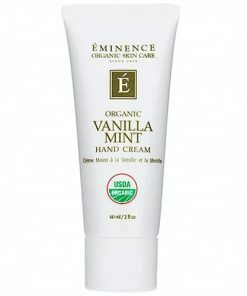 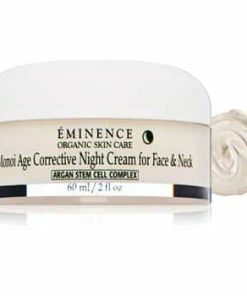 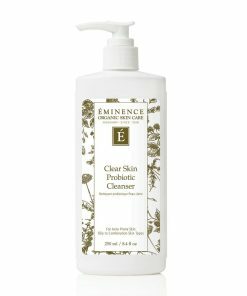 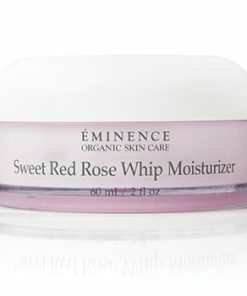 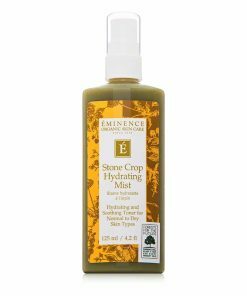 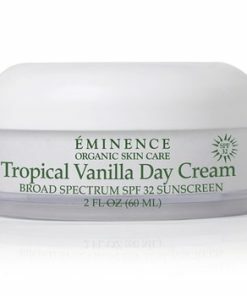 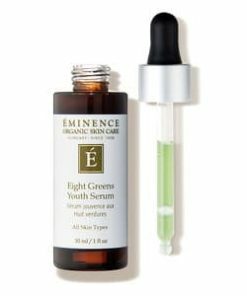 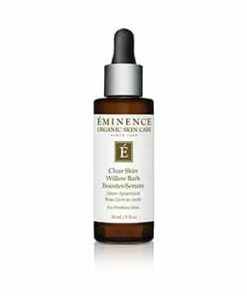 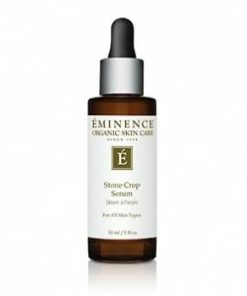 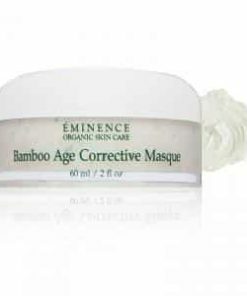 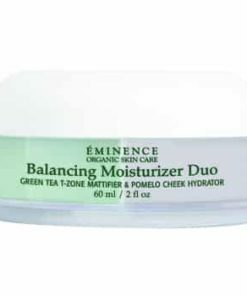 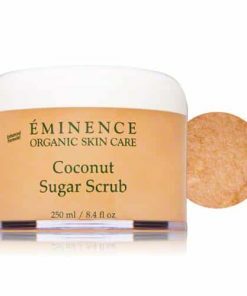 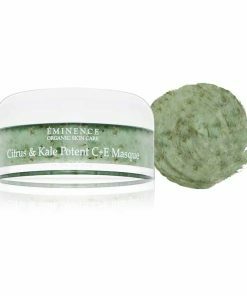 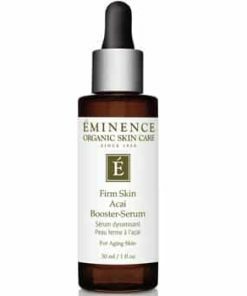 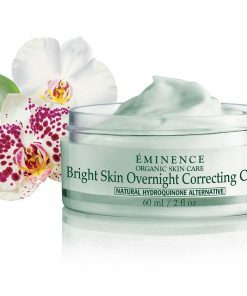 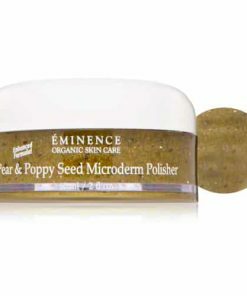 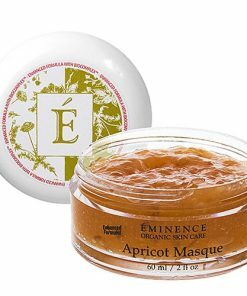 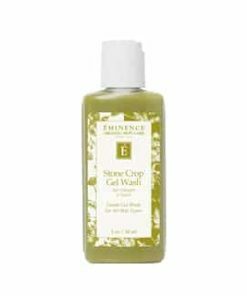 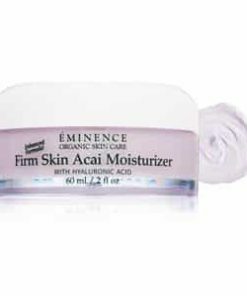 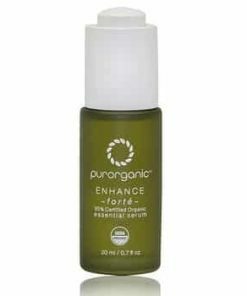 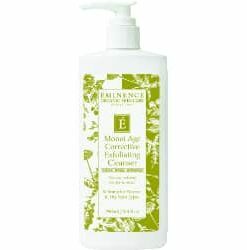 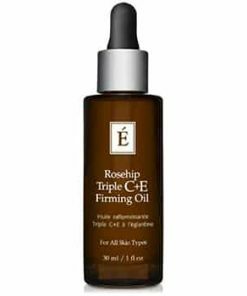 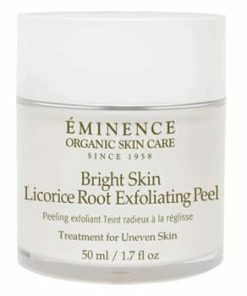 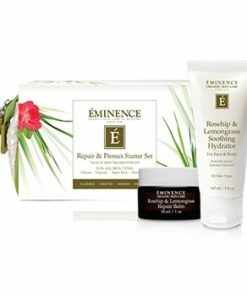 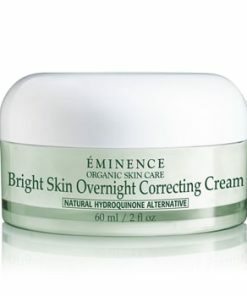 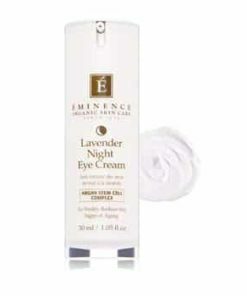 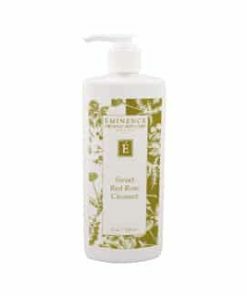 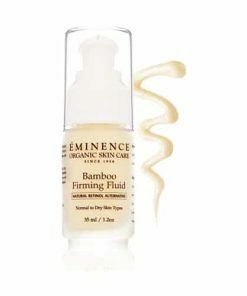 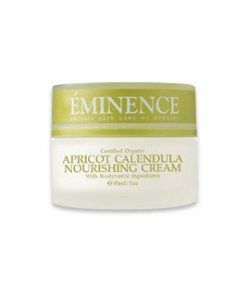 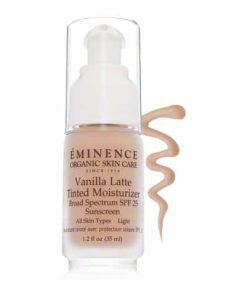 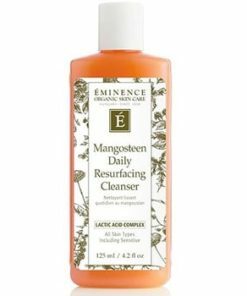 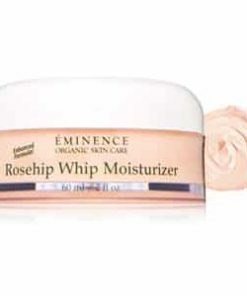 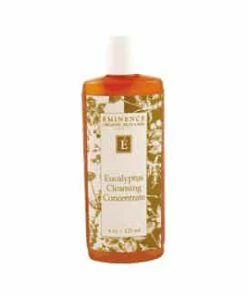 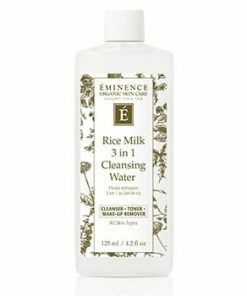 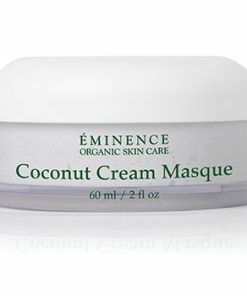 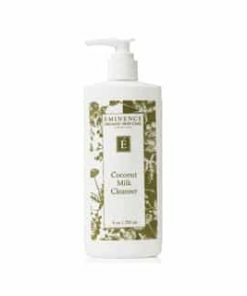 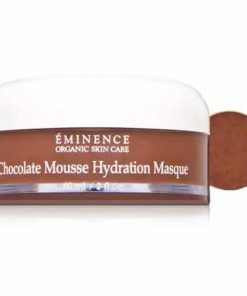 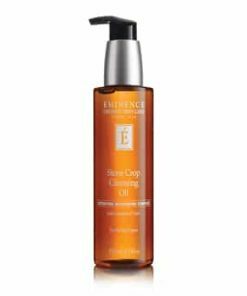 In the am and pm, apply a thin amount of Eminence Cornflower Recovery Serum on clean skin prior to moisturizing.